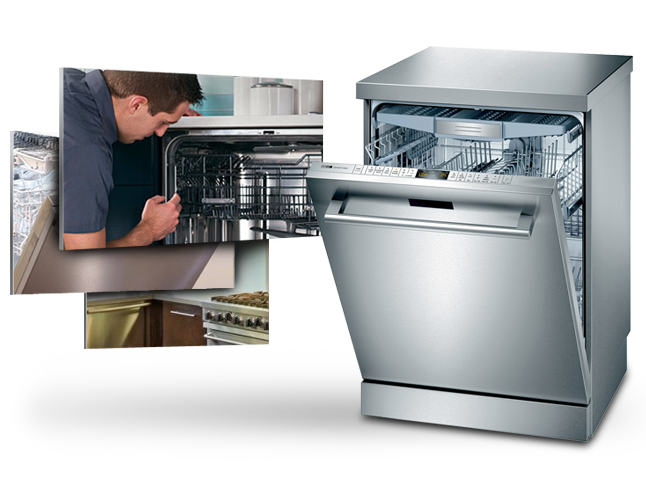 Dishwashers tend to be one of the higher maintenance major appliance in today’s high tech. Some of the following tips will help decrease your need for costly repairs. If you choose to use your dishwasher as a garburator then you will run the risk of a higher likelihood of problems and costly repairs as a result of the unit plugging up in various areas with fine food particles. This is specific to the models, as they all face different problems. As well, certain components will tend to wear our prematurely. Dishes do not need to be rinsed, as every one thinks. But larger items need or should be scraped off the dishes and shower off in to the garburator prior to their placement into thedishwasher. Objects such as seeds, toothpicks, and paper labels from containers should be kept away from entering dishwasher pump and rain path system. Be sure to use a quality detergent in combination with hot water temperature set between 130 to 145 degrees Fahrenheit (54-63 degrees Celsius). Which consequently will result in better performance. We recommend electro-sol tabs detergent with power ball with jet-dry rinse agent. 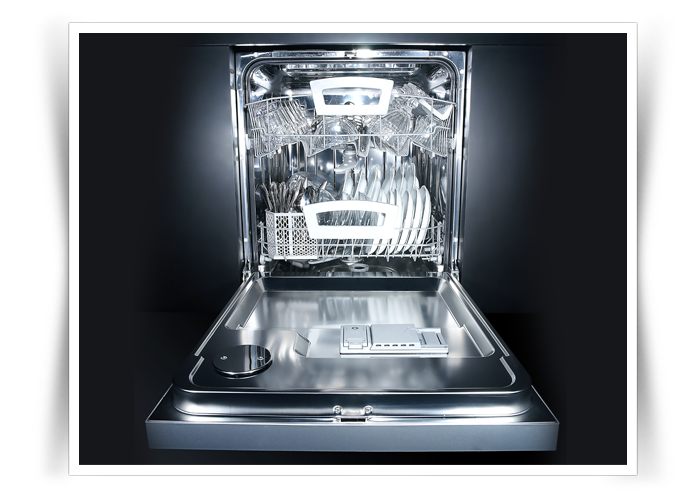 In addition, have your dishwasher cleaned by using glisten (dishwasher washer). Available at Co-op, Safeway and Costco. The soap can be liquid or powdered and is squirted or placed into a designated area or receptacle. Another option is a small packet in which dish-washing soap is contained which can be thrown inside a dishwasher almost anywhere. Once loaded and with soap placed inside, users close and often lock the dishwasher before turning the device on. 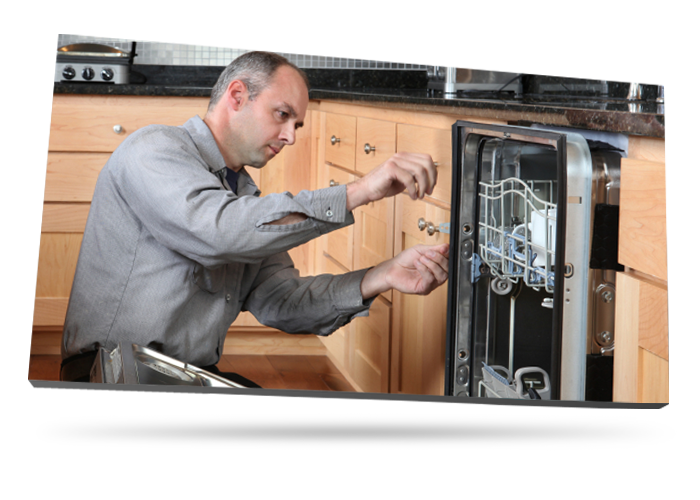 Once on, the dishwasher takes in water from connected water hoses, heats the water to a high temperature, and then sprays the dishes with the hot water, rinsing them thoroughly. The process is repeated when the device adds the dish-washing soap or detergent to the hot water spray at high pressures, scouring stubborn stains, dirt and grease from dishes. A final step included on many dishwashers is a dish dryer, which leaves dishes warm, dry and free of spots. This last addition is awesome, as spotless dishes make it appear as if I hand-dried my own dishes before putting them away. Dishwashers are certainly timesavers, but their efficiency lies in more than their ability to clean dishes quickly. The quality of their output should rival that of good old-fashioned hand-washing. More and more new products have come on the market to help these handy appliances clean better, and rinse agents are some the most recent newcomers to join the cleaning group. Used in conjunction with dishwasher detergents, rinse agents can effectively combat remaining residue on the dishes. Rinse agents are formulated to help remove spot-causing, filmy residue from dishes, glasses and flatware. Regular dishwasher detergents are most active in the washing cycle. However, spots tend to form in the dishwasher’s rinsing cycle when most of the detergent is no longer present. Rinse agents cause the water to rinse off in sheets during the rinsing cycle. These clean-boosters lower the surface tension of water, so the water ?sticks to itself? instead of forming droplets. Without remaining drops on the tableware, the drying cycle yields clean, spot-free, film-less dishes.